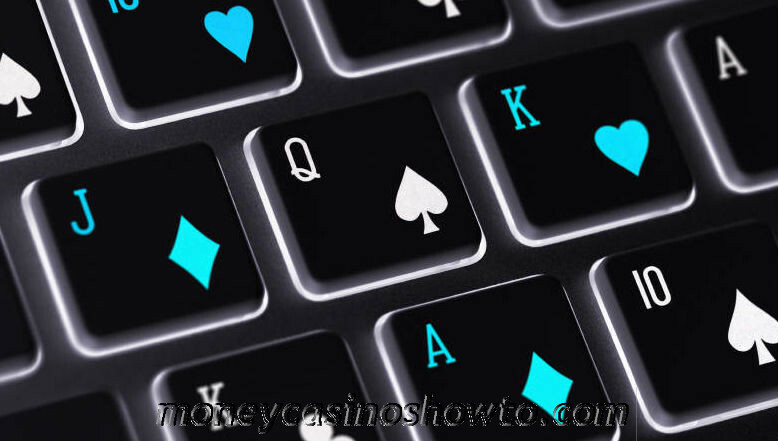 The massive appearance of online casinos began in 1995, when it became possible to register a company in the offshore of the Caribbean. This has prompted many skeptical people revise their estimates and opinions. In 2006, the income amount of all representatives was about eleven billion dollars. It’s a lot of money, if you consider the fact that the minimal stake in most gaming houses was ten cents. The popularity of online casinos has been so high that it forced the US Congress to take action on the inhibition of the progress of these institutions. Most likely, it was done because of money laundering and tax evasion. In 2004, all restrictions were lifted, both in America and in Europe. Many governments began creating regulation laws of online real money casinos. The Kahnawake GC origins in Canada and began its history in 1996. This institution was one of the first created and recognized in the world. In July 1999 the Regulations concerning Interactive Gaming were enacted and they control the activity of online gambling. Now it has over 100 licenses and is one of the most reputed organizations. The rules were designed to keep the basic principles of fair and responsible staking, protection of fairness and personal data confidence, ensure payouts, protect vulnerable and underaged persons, and avoid comparisons with criminality or crimes. The SAFE Port Act or Unlawful Internet Gambling Enforcement Act was originally presented in November 2005, but became active almost a year later, in October 2006. The main purpose of the paper is to check all electronic transactions with the use of Internet that are not permitted by state or federal law. The document consists of few sections: Findings and Purpose, Definitions, Money Transfers, Regulations, Civil Suits and other pertinent provisions such as liability specifications. In 2005 in Great Britain, the Act was asserted. The UK Gambling Commission was set up under it and performs a function of regulating commercial playing through the country in conjunction with licensing authorities. 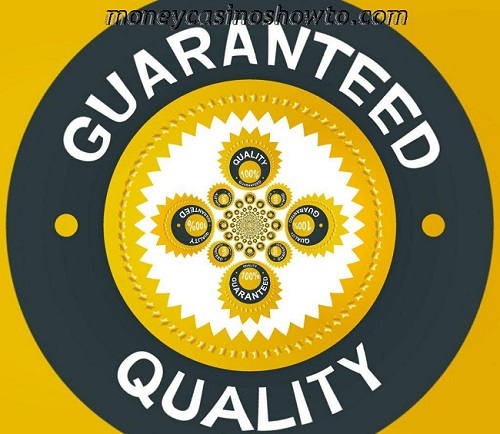 It also ensures safety and responsibility of operators, provides transparency to consumers, sets terms for customer funds protection, prevents unlawful actions and controls software providers, casinos, betting, lotteries, advertising, suppliers and manufacturers of machines, etc. It is a fact that playing online is harmful in terms of finances. Often, people can spend big sums to entertain themselves. Regarding to it, the Australian government issued the Interactive Gambling Act in 2001, which runs and protects citizens from the country from harm that can bring such pastime. The act itself forbids operators to offer and advertise ‘real-money’ gaming services to Aussies. However, people are free to access and use them. In 2012, final report on the revision of the IGA was released. It contains recommendations on how to decrease the number of detrimental effects, legalize these institutions and avoid material losses for the country as their amount and the number of players are continuously rising.